Chertsey, England [25 January, 2017] Astellas today announces its flagship programme, Action on Fistula, has given 2,164 Kenyan women with obstetric fistula life changing reconstructive surgery, including one woman who had waited 51 years for treatment. Action on Fistula, a ground-breaking partnership between Fistula Foundation and Astellas Pharma EMEA, was set up to transform the lives of more than 1,200 women in Kenya living with Fistula: a condition caused by prolonged obstructed labour, leading to faecal or urinary incontinence or both. It most commonly occurs among women who live in rural communities in low-resource countries, who are not aware that help is available or are unable to reach a hospital. The programme, launched three years ago, aims to increase access to and awareness of treatment while simultaneously building capacity in the country to deliver on‐going surgeries. Since launch, the programme has significantly increased surgical capacity in Kenya to treat the condition, by training six fistula surgeons to global competency standards set forth by the International Federation of Gynecology and Obstetrics. It has also set up a Fistula Treatment Network to extend access to services, with six treatment centres enrolled and providing fistula surgeries on a routine basis. This has enabled Action on Fistula to exceed its treatment target by an impressive 80%. Kate Grant, CEO, Fistula Foundation, comments, “Astellas’ investment in Fistula Foundation has done something truly transformational, not just for Kenya but for the field of fistula treatment. More facilities in Kenya now provide routine fistula treatment, more surgeons are delivering this care, and more communities know that this devastating injury exists, and that it can be treated for free. To ensure women living with fistula in rural communities can be identified and helped, Action on Fistula is also running a major outreach programme, and training community workers to identify and encourage patients to access treatment. Through the programme, five local organisations have trained 222 community health workers, conducted 6,545 outreach activities and reached 412,000 community members in 43 of Kenya’s 47 counties. 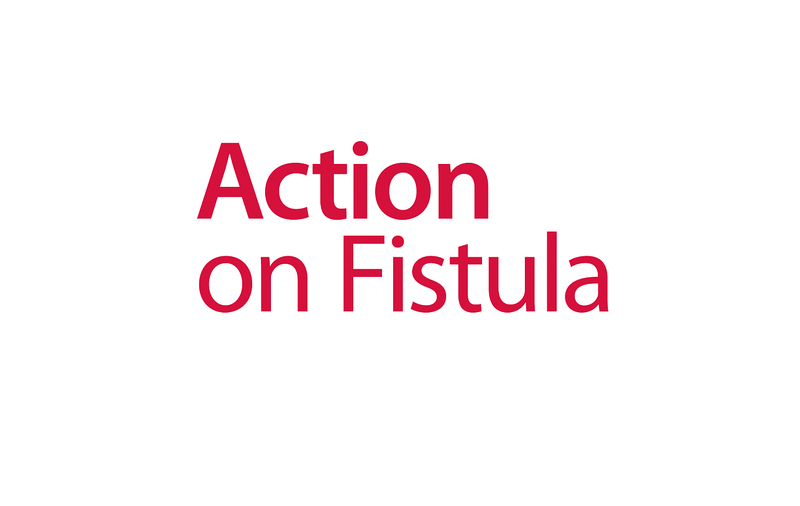 Yukio Matsui, President of Astellas Pharma EMEA, said, “Fistula is a condition that devastates the lives of women and their families. In addition to the physical impact of incontinence, it leaves many women ostracised from their loved ones and communities. 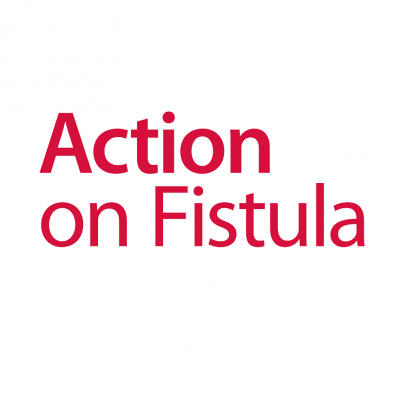 Action on Fistula was created to reach and treat women suffering the consequences of this. At age 20, Evelyn was already a mother of two children when she became pregnant for a third time. Following a healthy pregnancy, Evelyn travelled to her nearest healthcare facility 20 kilometres away, where she was left in labour for 24 hours before being referred to a unit which could perform a Caesarean procedure. After her prolonged labour and operation, she tragically lost her baby and suffered an obstetric fistula, leaving her in pain and causing her to leak urine. However, Evelyn was assured the fistula would heal on its own and that it was a normal complication of a Caesarean section. In fact, this was the start of three months of pain, shame and isolation caused by her untreated fistula. Fortunately, Evelyn was subsequently treated successfully at Gynocare Fistula Centre, through Action on Fistula. Evelyn credits treatment provided by the Action on Fistula programme for giving back her life.